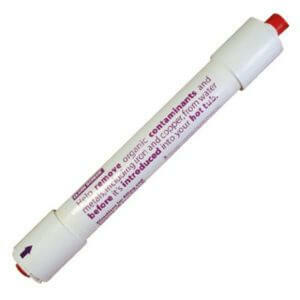 Use in your spa water once a week to shock dose hot tubs. 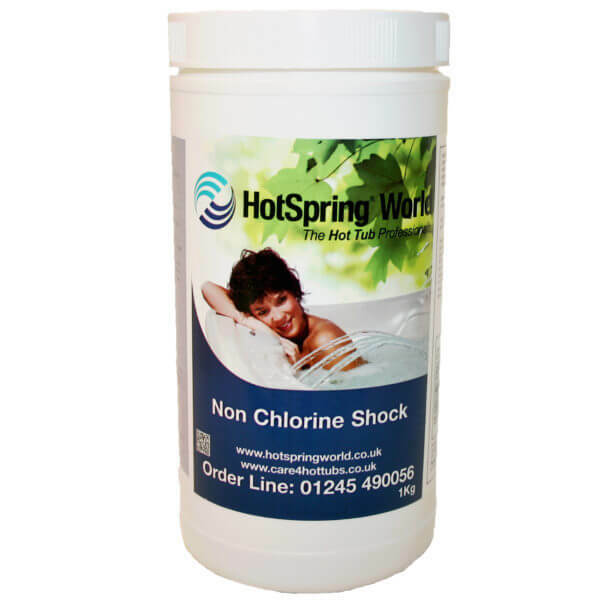 Non-Chlorine Shock Granules allow accurate dosage to oxidise hot tubs once a week to destroy all organic waste and chloramines – without increasing the chlorine level. 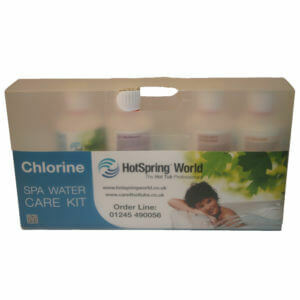 Using Non-Chlorine Shock helps maintain hot tubs at a sanitary level and helps maintain comfortable bathing conditions. 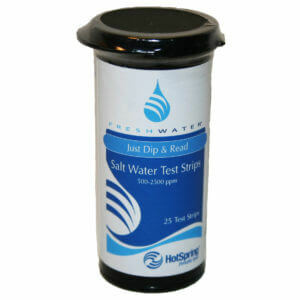 Once a week: Add three tablespoons of Non-Chlorine Shock in to the hot tubs filter compartment. Earn up to 445 Bonus Bubbles.